Caspian Psychology is a limited company of Occupational Psychologists registered in the UK who develop high quality, practical and research based Psychological products. We are Chartered with the British Psychological Society and Registered with the Health Professions and Care Council. We have have considerable experience in applying Psychology to a wide variety of business issues. Our staff have experience in working on projects in over 25 countries & have developed several successful commercial products. In order to develop and deliver our products we partner with a range of organisations who have expertise in IT, training and other complimentary backgrounds. For more information on our capability and the projects that we can support please use the contact form or call 0790 336 0931. 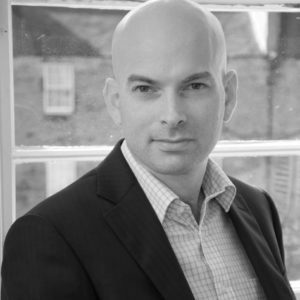 Johnny is a registered Occupational Psychologist with over 12 years’ experience in human factors, safety culture & psychological health. He has worked in over 30 countries on safety culture development projects and on related topics such as safety critical communications, human performance, just culture, leadership, team resilience & situational awareness. Johnny has been involved with developing and implementing many successful human factors products and tools including a human factors investigation tool, behaviour analysis tools, a resilience assessment and situational judgement tests. He has a unique interest and experience in using games to enhance learning. 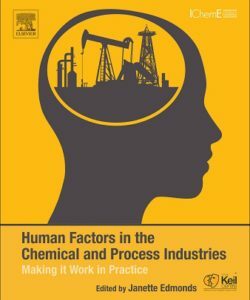 He has also written or co-written chapters on safety critical communications, supervision, human error and intentional behaviour in the guide book ‘Human Factors in the Chemical and Process Industries’ published by Elsevier.